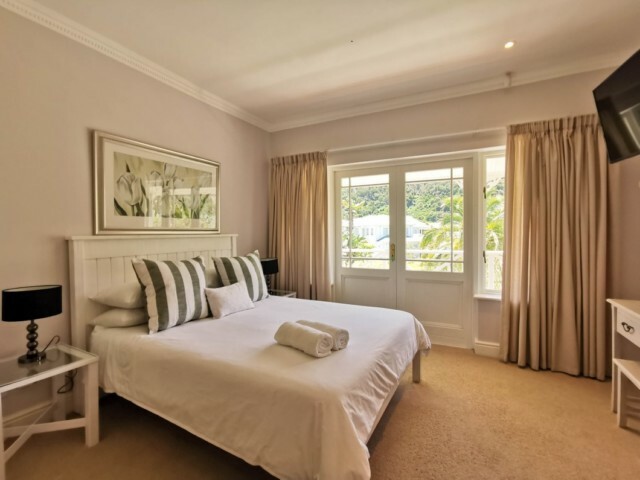 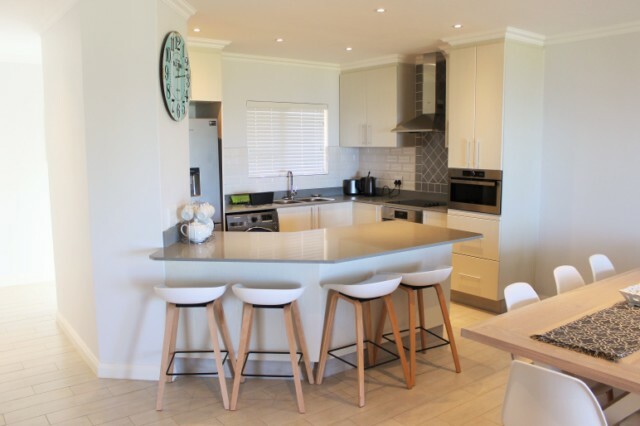 Plettenberg Bay Accommodation Bureau provide self catering accommodation in Plettenberg Bay. 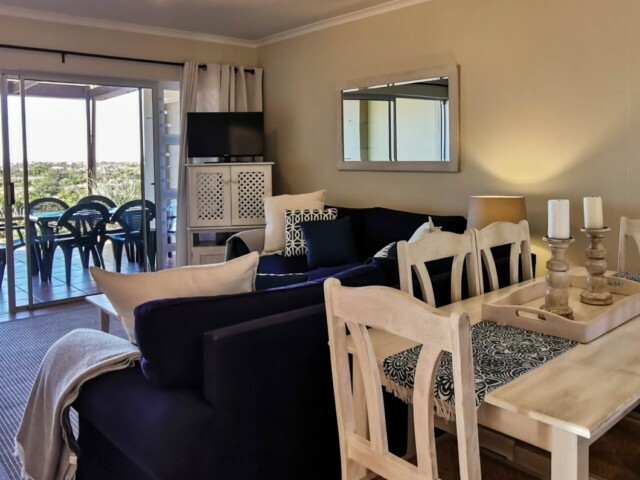 We are specialists in Plettenberg Bay self catering accommodation. 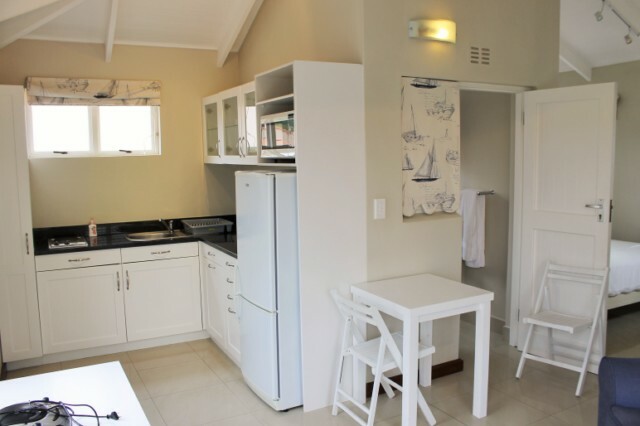 Contact us for all your Plett accommodation requirements.